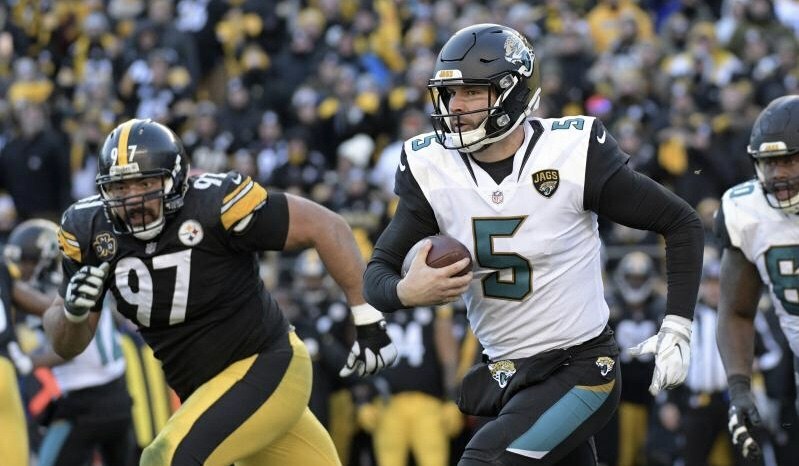 Las Vegas sportsbooks are pulling for the Jacksonville Jaguars to win Super Bowl LII. Despite the team having the longest preseason odds of winning the NFL’s biggest game, there were so few preseason bets that the team is still the best-case scenario for two major oddsmakers. As the Championship Round of the NFL Playoffs kicks off on Sunday, CG Technology, which operates books at The Palazzo and Venetian, Cosmopolitan, Tropicana, and other Las Vegas properties, is cheering on the Jags. The sports betting operator says despite taking three bets by one gambler totaling $3,200 at odds of 125-1 on Jacksonville to win Super Bowl LII, the Jaguars are still its best bet. 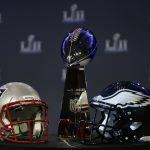 Should Jacksonville upset the New England Patriots Sunday and go on to beat the winner of the Minnesota Vikings and Philadelphia Eagles game in the Super Bowl, the fortunate bettor will win $337,500. 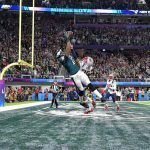 But there was so much more action on the three other teams, specifically the Patriots, that the $337,500 payout would be less than paying on the slips of the Pats, Vikings, or Eagles. CG Technology isn’t alone. William Hill, which operates 108 sports betting locations throughout Nevada, is also pulling for the Jags. Similarly to CG, William Hill said Jacksonville had the fewest Super Bowl bets prior to the start of the regular season. The Jaguars and Patriots kick off first on Sunday at 3:05 pm ET in Foxboro, Massachusetts. 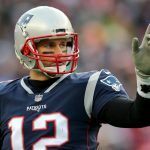 While the defending champion Patriots remain a 7.5-point favorite, the Jags presumably might be a bit longer of an underdog if it weren’t for New England quarterback Tom Brady’s hand injury. Bettors looking for a bit of info from Brady regarding the injury he sustained at Wednesday’s practice got, as expected, little. If Brady doesn’t play (which seems highly unlikely), Brian Hoyer would fill his shoes. Hoyer has started one game in the postseason in his career. 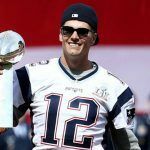 Brady has started 35, and won five Super Bowls. The Minnesota Vikings will visit the Philadelphia Eagles, with kickoff set for 6:40 pm ET. Quarterback injuries are more severe for the home team, as Carson Wentz is of course out for the season. That’s led the money to the visiting Vikings’ side. Coming off an electrifying 29-24 victory over the New Orleans Saints last week, bettors believe the momentum is with Minnesota. But Eagles backup Nick Foles, who was once the team’s starter, played effectively a week ago in Philly’s 15-10 win over the Atlanta Falcons. Foles went 23-30, on 246 yards, but didn’t throw a touchdown. The Vikings are also led by a quarterback who wasn’t their starter at the beginning of the year. Case Keenum has been perhaps the biggest surprise this NFL season. Minnesota is a three-point favorite at Las Vegas sportsbooks. If Jacksonville Beats New England I’ll NEVER watch football again and I don’t even watch it that much now after they started changing things.